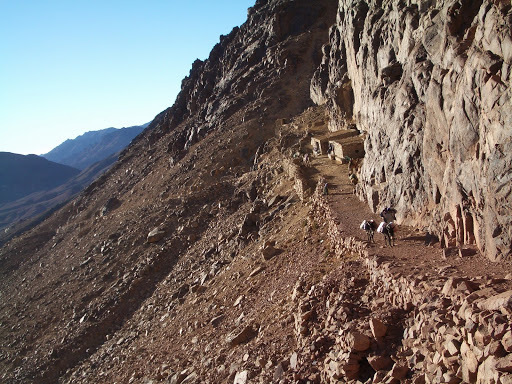 Sinai is exactly what you’d imagine it to be: dry. We drove for hours over sand dunes and flat ground so barren that not even sagebrush grew there. Once we had left behind all other human civilization, the flat dry ground turned to rocky and mountainous dry ground. 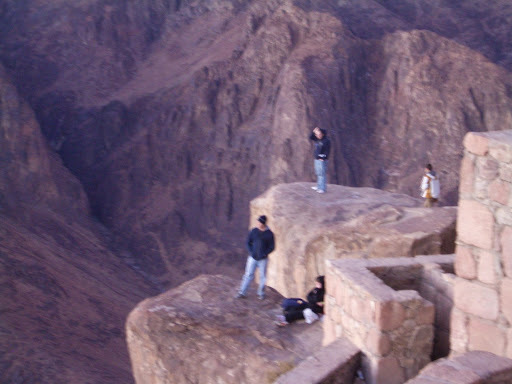 Mount Sinai and the eminences surrounding it are rugged and jut out of the earth. 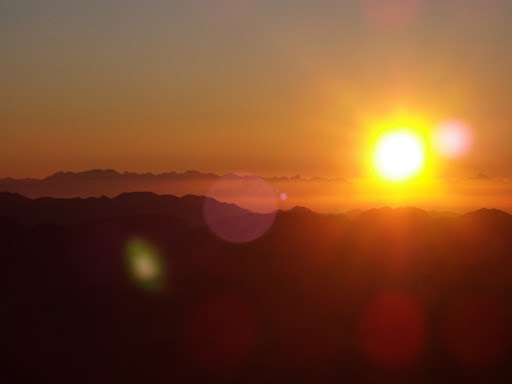 We set out at 3:00 AM to summit Sinai to watch the desert sunrise. Because we were hundreds of miles from any town or city, the stars were more abundant than I have ever seen them in my life; the whole sky glittered. The Lord’s promises are being fulfilled in our day. That is why the most beautiful, breathtaking sunrise I’ve seen is on Sinai. The Lord is the light of our souls, and his promises and blessings are sure.